Shobha Tummala is raising the bar for hair removal everywhere. Founder & CEO of her own company, she continues to expand her successful business. Shobha brought to life the idea of having clean waxing and hair removal under one roof. 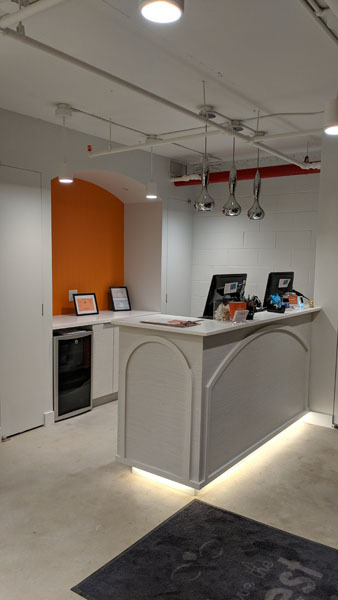 Today, Shobha is the go to place for laser hair removal with her customers being in high demand, which resulted in the opening of her new store in Williamsburg, Brooklyn. Having a total of seven stores on the east coast, Shobha just opened one in Brooklyn. She chose to open a store in this location due to the high demand of her client base. It is in walking distance to the L train and located near Blue Bottle coffee so you can enjoy a nice latte after your treatment! But the store is very aesthetically pleasing. Having a modern chic vibe and being very tastefully decorated, it is a great location. 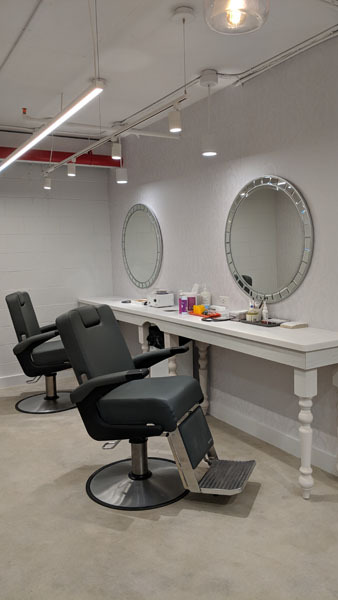 Shobha offers a variety of services to their many, high demand, clients like: laser, waxing, threading, tinting, sugaring, trimming, and bridal boot camp. Shobha is dedicated to bringing the best treatment to each client. Their treatments provide each client with an experience that educates, ensures comfort and delivers the most effective results due to their top of the line equipment and highly trained team. 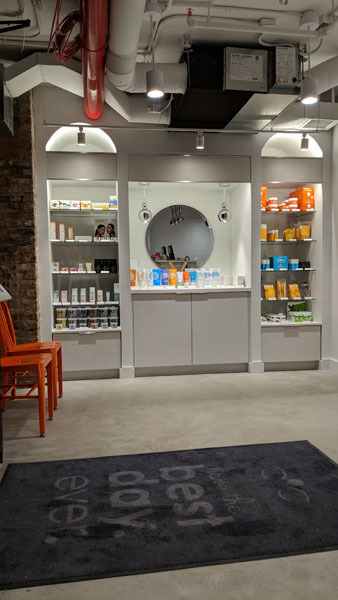 Like all her locations, Shobha Brooklyn will continue to raise the bar on hair removal and be the best in this business. In every store, the core values- be the best, do the right thing, provide quality, educate, and be hygienic– are evident in everyday business. Therefore, be sure to check out the new Shobha store on 76 North Street, Brooklyn, NY 11249. Appointments can be made online!